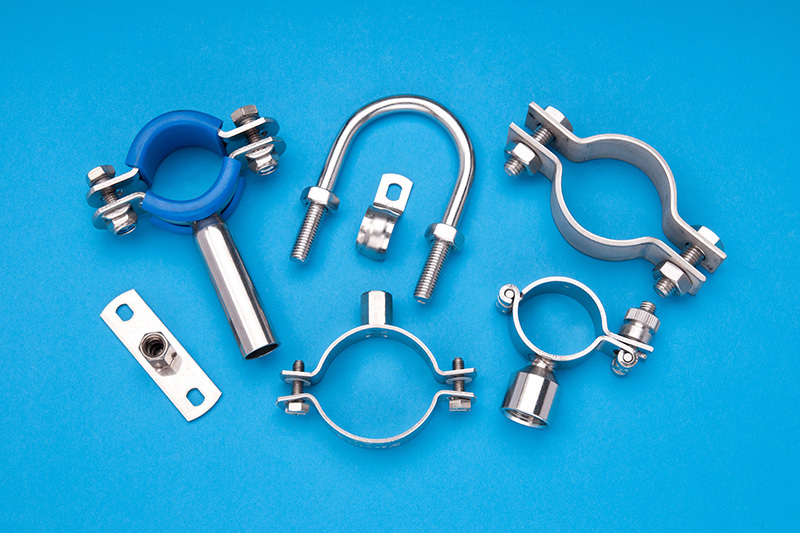 It is our company policy to make available to customers the complete range of stainless steel pipeline equipment and accessories. To place an order or request further information please call us on 01204 370099 or contact one of our sales team directly through the contact us page. 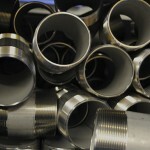 150lb and 3000lb BSP & NPT pipe fittings. A service that more of our customers require with reasonable lead times. 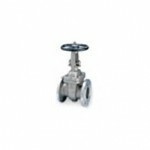 Full range of elbows, tees, reducers, stub ends, unions and ball valves. 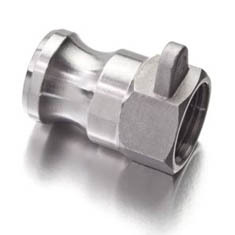 150lb & 3000lb socket weld fittings including unions and ball valves. 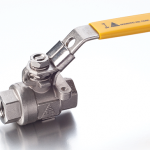 RJT, IDF, DIN, SMS and Clamp Unions. 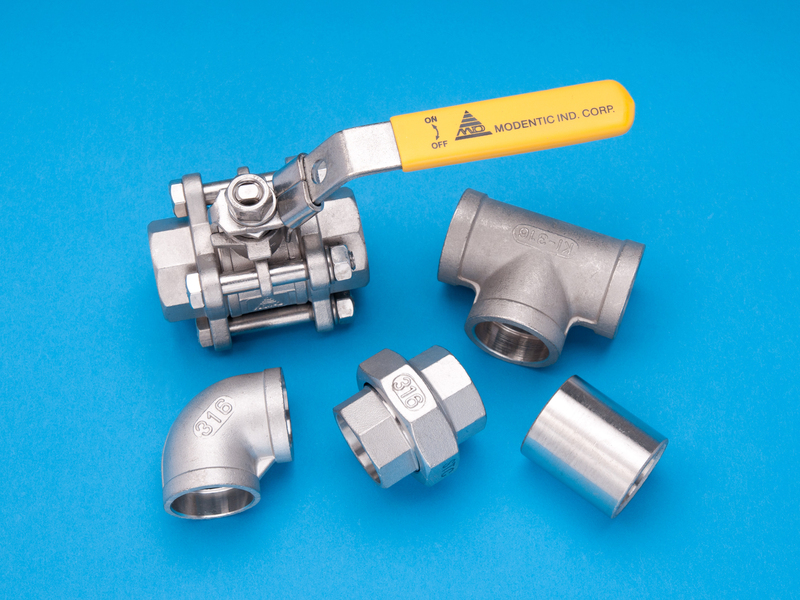 A full range of hygienic or sanitary tubular fittings. 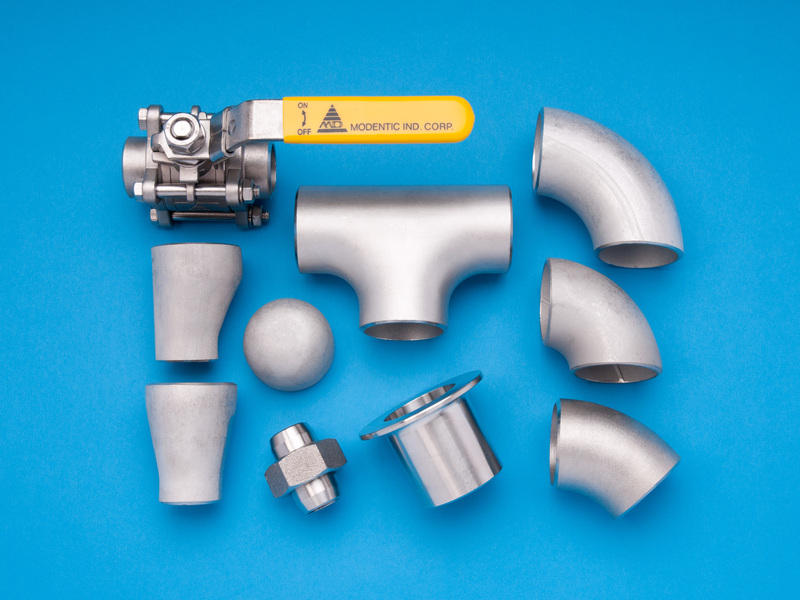 Schedule pipe, hygienic tube, metric/instrument tube and other specials, cut pieces supplied. ANSI, BS10 & BS4504 (DIN) and bespoke specials. 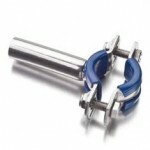 Covering all industries, pipe clamps, clips and back plates, XOX, gaskets and studs etc. 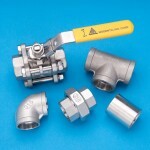 Stainless steel, aluminium, polypropylene and brass. Quick release and self sealing. 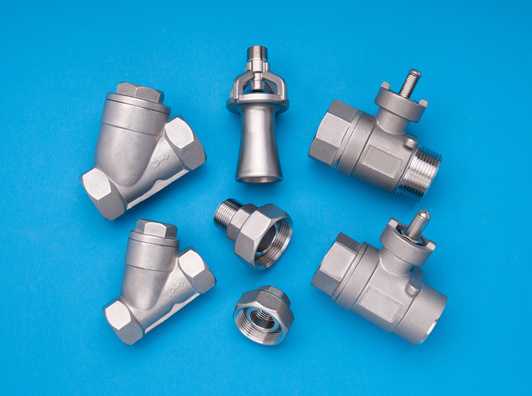 A range of compression fittings and valves. 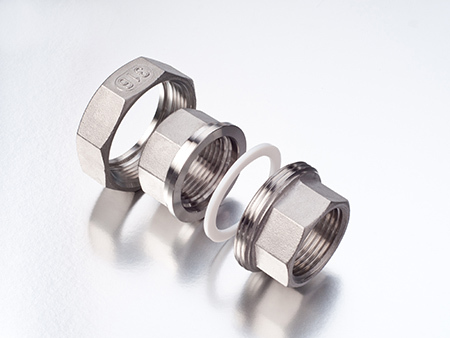 Stocks of BSP, NPT & Flanged Y Strainers. Alternative mesh/screen sizes also available.